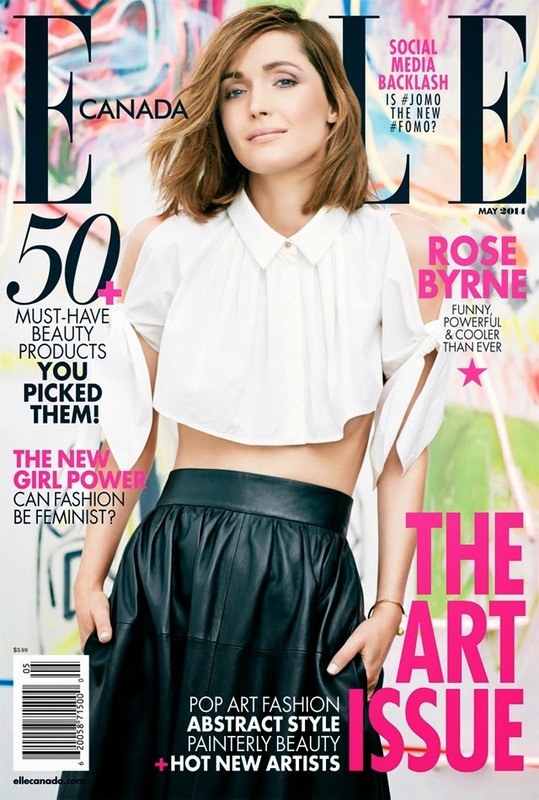 Rose Byrne covers Elle Canada's Art Issue for May 2014. The actress is seen wearing a monochromatic look showcased against a rather loud and proud arty background. In case you haven't noticed, monochromatic looks are having a bit of a moment. Keeping the look black and white and adding a colour pop is a total thing happening. In fact, we dare you to walk the red carpet at any event and not see this trend on display somewhere. It's an easy one to follow. 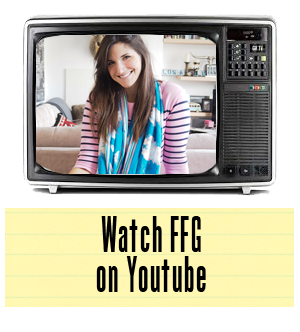 You already have all the ingredients in your wardrobe. It's all about pairing. Black and white with a splash of colour... make it happen this weekend, folks.